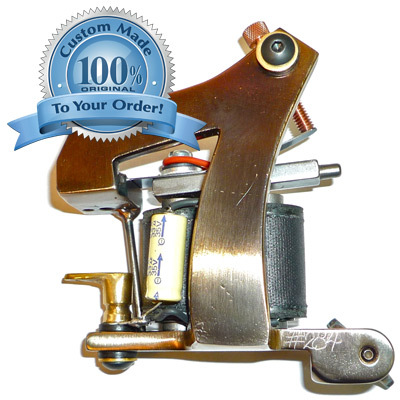 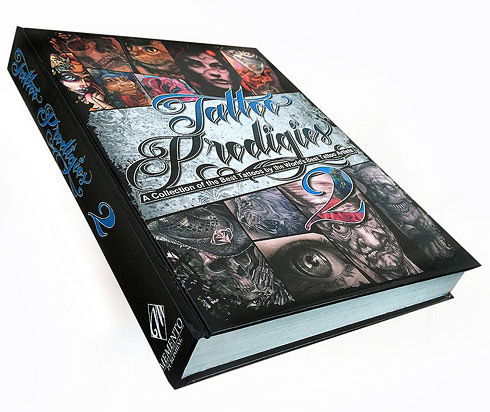 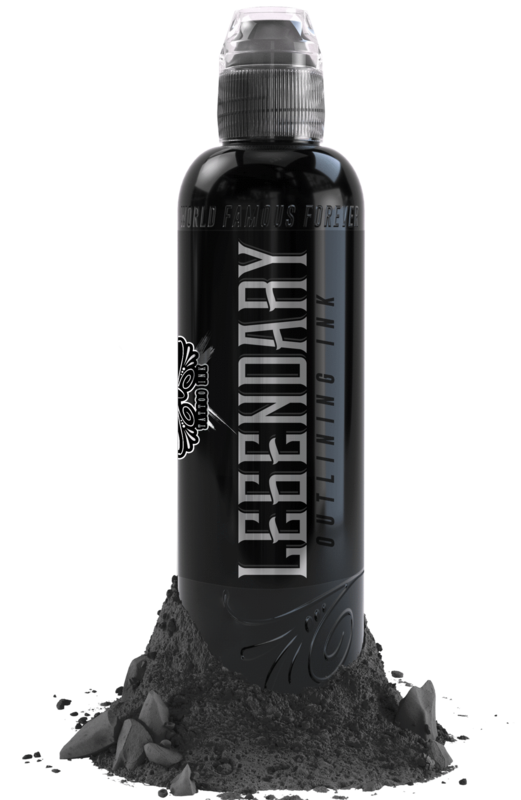 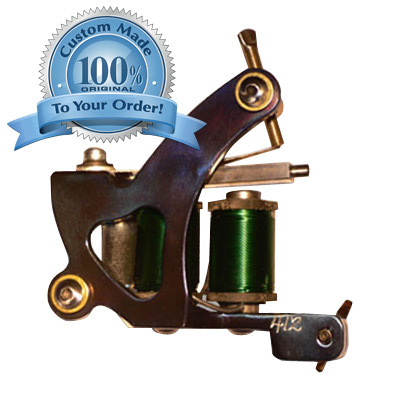 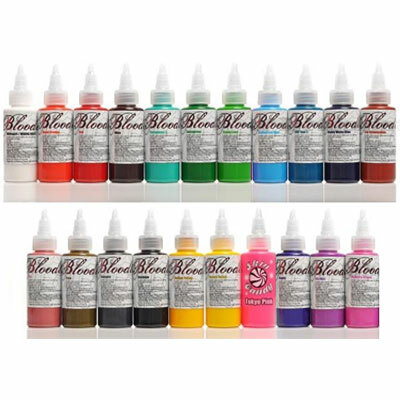 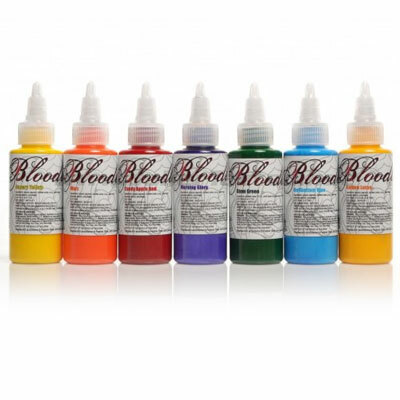 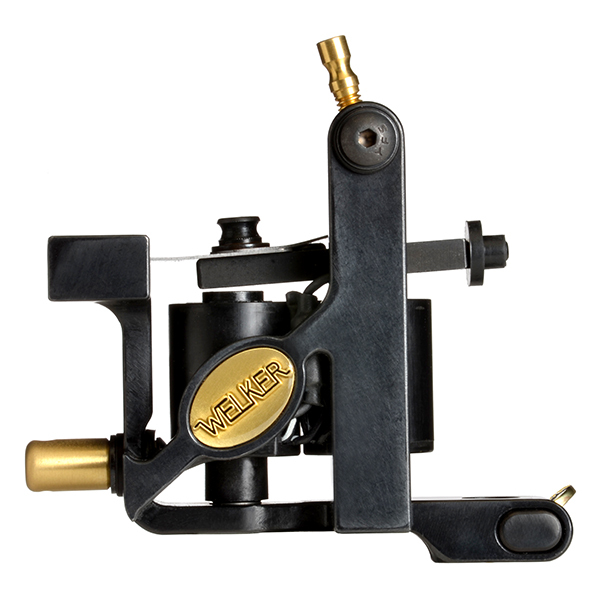 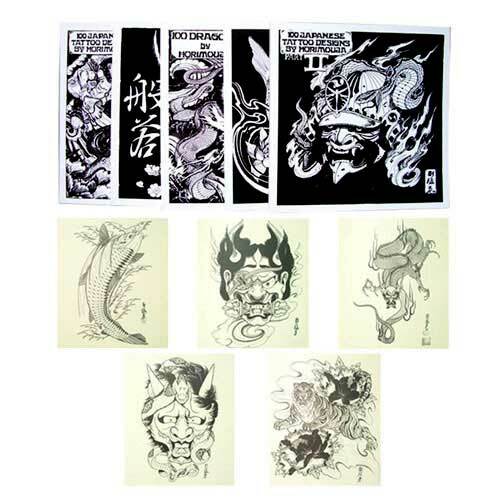 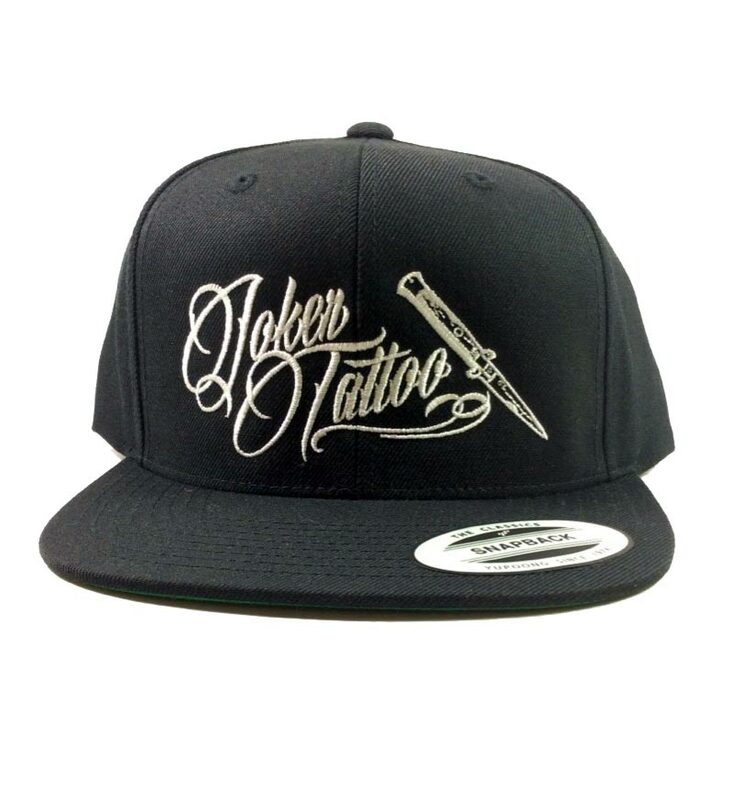 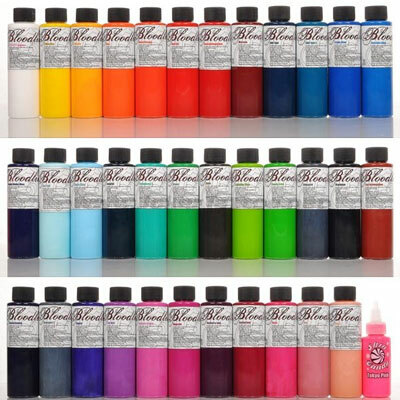 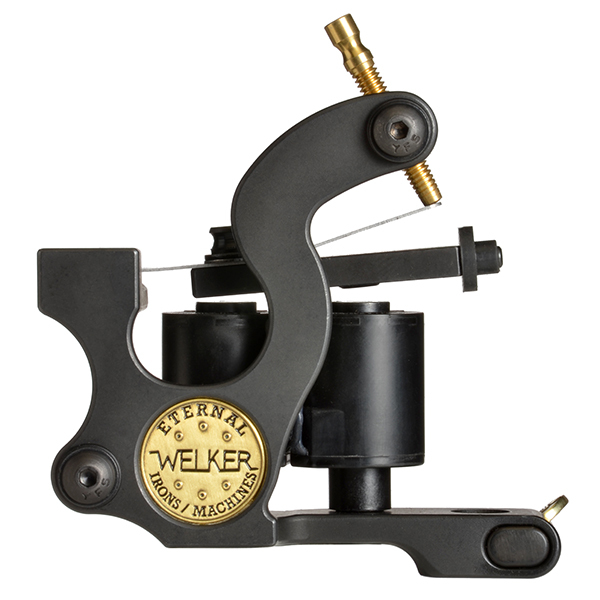 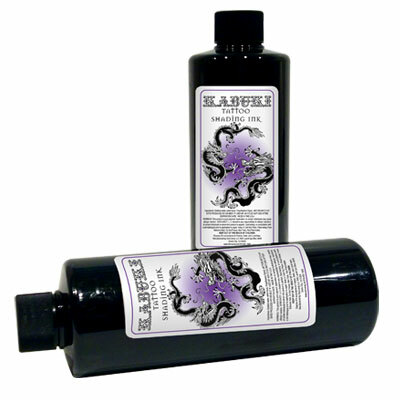 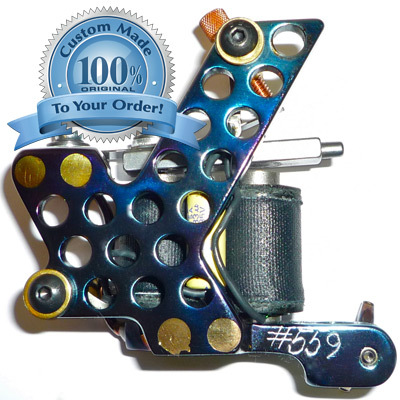 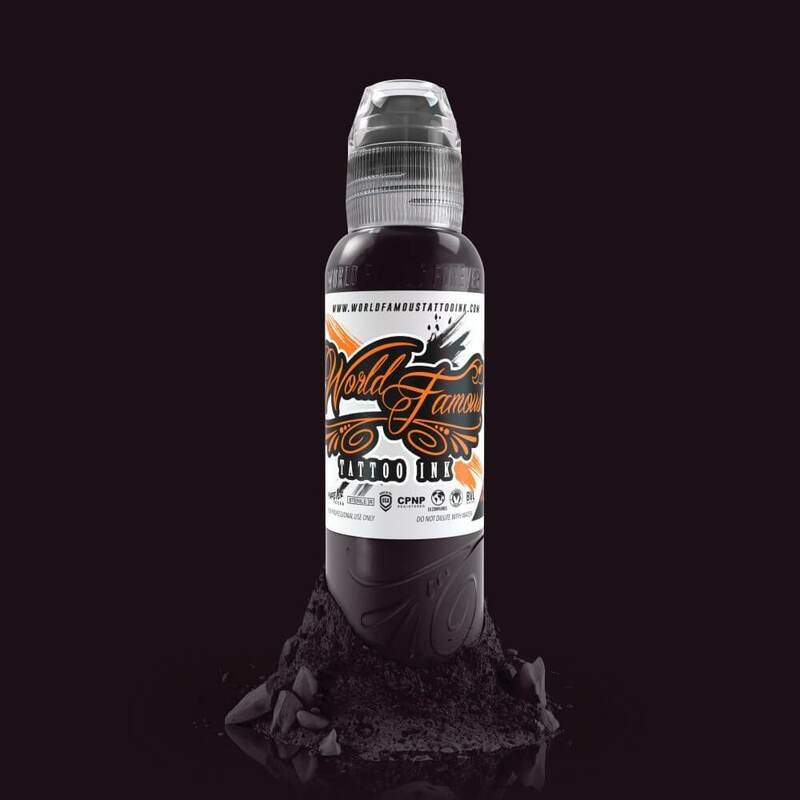 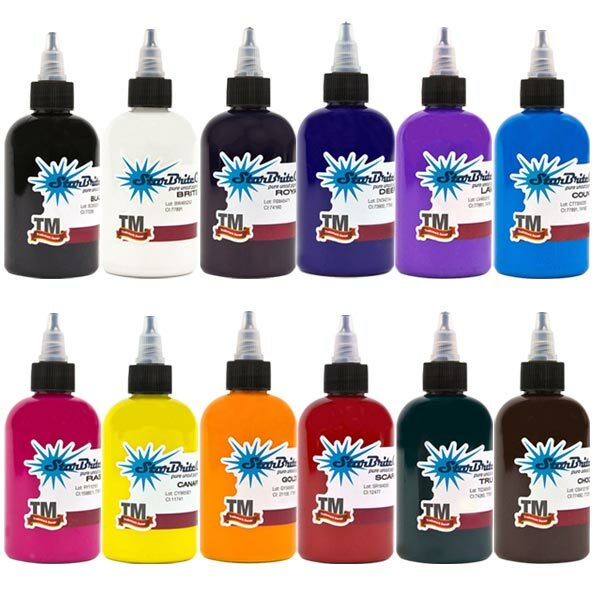 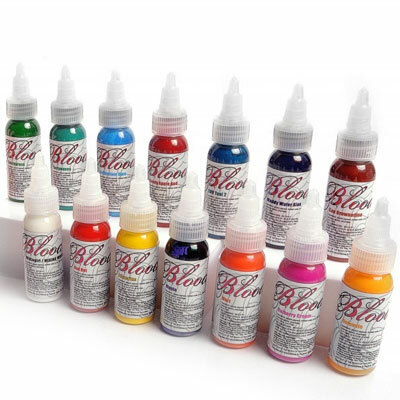 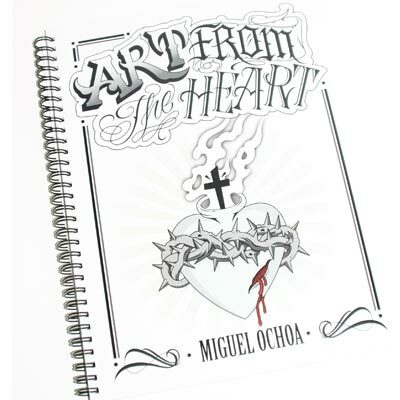 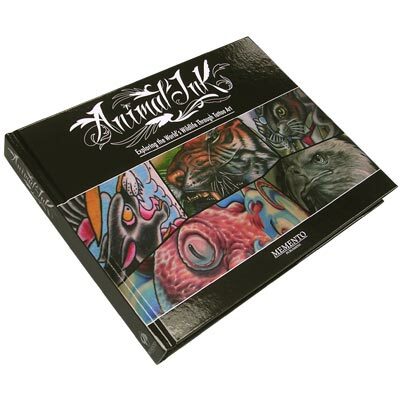 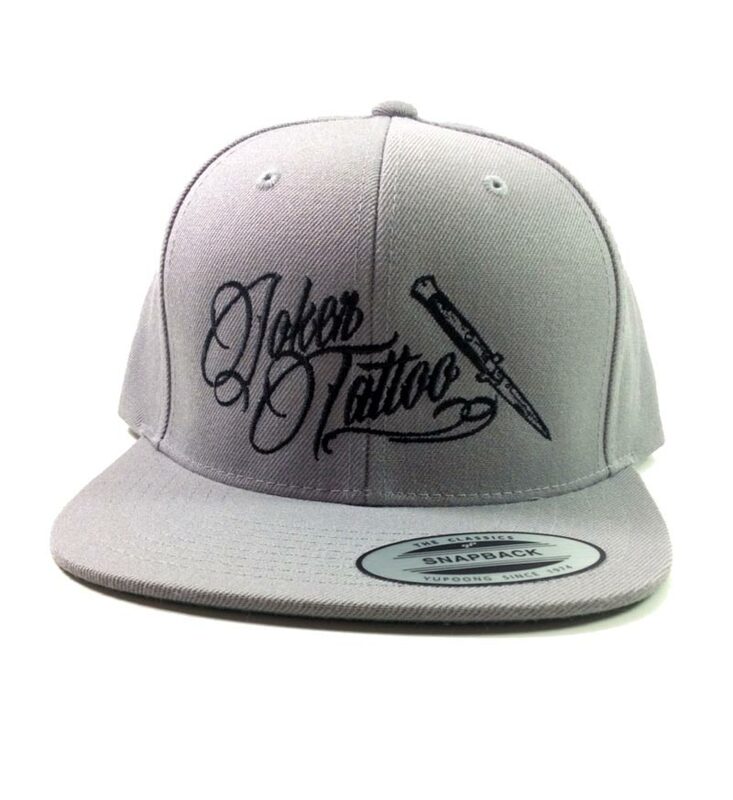 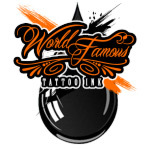 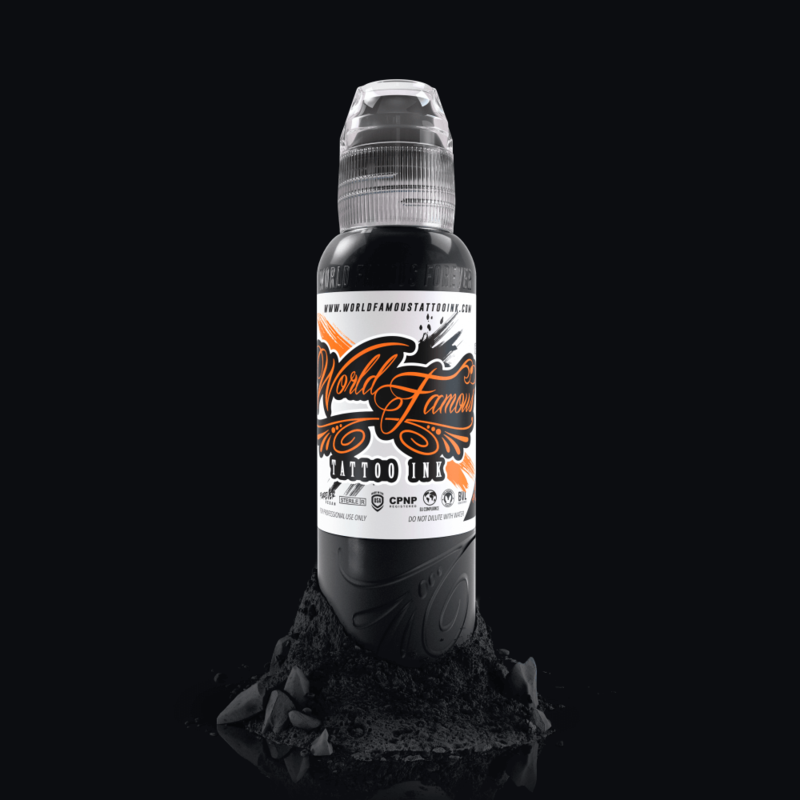 We have categorized the World Famous Tattoo Inks by color to help you save time while shopping for your favorite tattoo inks. 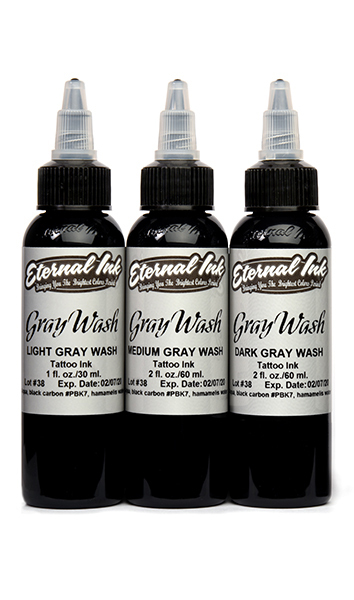 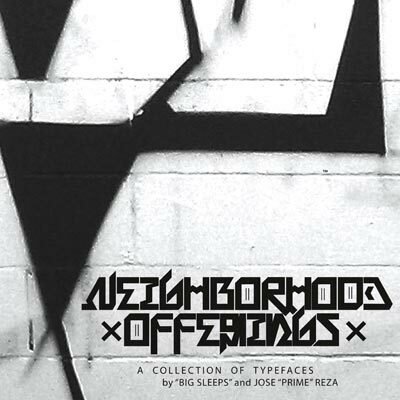 Here you will find the World Famous shades of black and white. 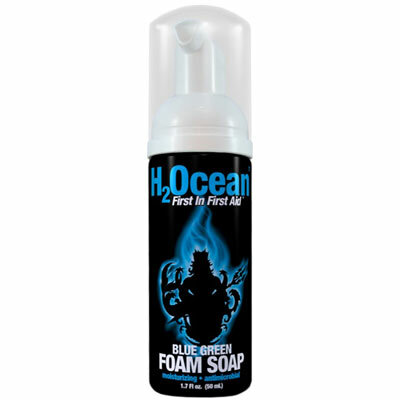 H2Ocean Blue Green Foam Soap 1.7 oz.